STREAMLINE YOUR WEB DATA COLLECTION PROCESS. Quickly turn web page content into structured data all without coding, IT resources, additional hardware, or headaches. Automate back office tasks by executing the most tedious and repetive actions with precision and without interuption. 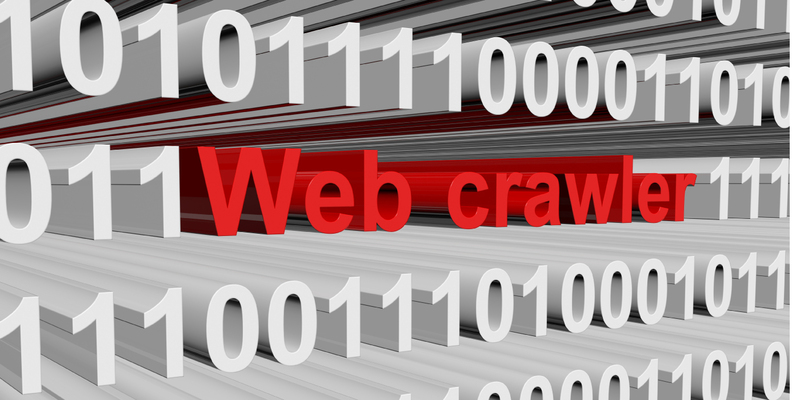 Easily create your own custom search engine with data you collect from the web. Use it as part of your research to develop insights.